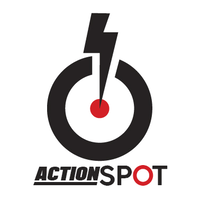 Actionspot Startup Studio In one sense, we are a space for work – simple. On a deeper level we are a team of entrepreneurs, experts in our respective fields, united by a passion to build great ideas into big change. Our team members, advisers, partners, and community members are together a formidable force in Silicon Valley, and we use our space to collaborate, learn, and thrive. Our key expertise is in the areas of: Data Science, Artificial Intelligence, Deep Learning, Virtual Reality & Data Security – but our team & network has done it all. From lemonade stands on the corner of neighborhood streets to multi-million dollar startups. IEEE IEEE will be essential to the global technical community and to technical professionals everywhere, and be universally recognized for the contributions of technology and of technical professionals in improving global conditions. 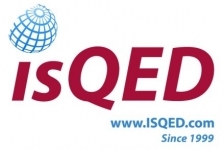 ISQED (International Society for Quality Electronic Design) The International Society for Quality Electronic Design (ISQED), established in 1998, is an international professional organization promoting innovation and Quality in engineering design and engineering design education. TechCode TechCode is building the world’s leading entrepreneurship ecosystem by providing Incubation, Acceleration, Venture Funding, and Strategic Consulting to companies. By integrating a wide range of global resources, the TechCode Accelerator program supports startups with the intellectual capital they need to commercialize their technologies. TechCode launched its first AI Accelerator at its Silicon Valley office in June 2016. The AI+ Accelerator, focused on artificial intelligence and hardware, will launch October 2016. 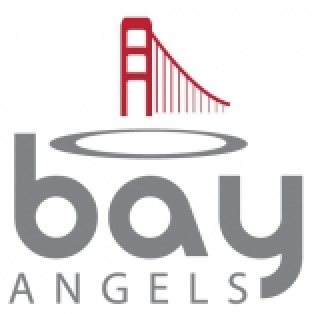 BayAngels Since the dawn of the new golden age of entrepreneurism, BayAngels has been a force for innovative change. We were helping launch disruptive businesses before many of the great names in startups had yet to be conceived. GMIC Silicon Valley GMIC hosts mobile executives, entrepreneurs, developers, and investors from around the globe and across platforms to build partnerships, to learn from industry thought leaders, to better understand mobile technology trends, and to shed light on how mobile is positively changing the world. SILICON VALLEY INNOVATION CHALLENGE (SJSU) The Silicon Valley Innovation Challenge (SVIC) promotes creativity and entrepreneurship and showcases the latest innovations from our students, alumni, faculty and staff. All departments and majors across San Jose State University (SJSU) and our partner universities and colleges are welcome to participate. Industry leaders, business owners, capital investors, and SJSU faculty provide invaluable networking opportunities and feedback to help young entrepreneurs cultivate their innovations into reality. SVCTBA, Silicon Valley Chinese Technology and Business Association SVCTBA, Silicon Valley Chinese Technology and Business Association, formerly known as National Business Information (NBI), founded in 1987, is a global innovation and technology exchange platform that promotes member business developments in the US and Asia. Silicon Valley Innovation & Entrepreneurship Forum (SVIEF) Silicon Valley Innovation & Entrepreneurship Forum (SVIEF) is an international conference designed to foster innovation and promote business partnerships connecting US and Asia-Pacific region. It is a leading venue in high-tech industry field, gathering multi-tech and business professionals, as well as providing a platform for the exchange of talent, technology and capital. The past five SVIEFs were held annually in Silicon Valley since 2011 fall, attracting more than 5,000 attendees each year. 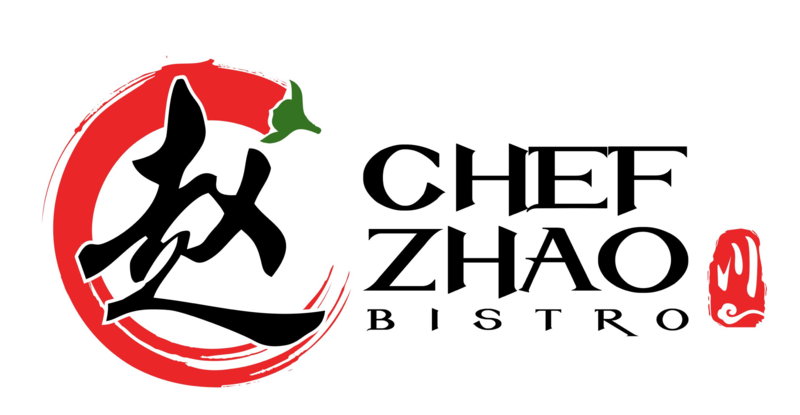 TIEC 台灣創新創業中心 TIEC strives to achieve the policy objective of connecting with the international community, so that it can provide more friendly resources for innovation and entrepreneurship for young people in Taiwan, and boost the opportunity for them to land jobs. At the same time, through encouraging the transition of Taiwanese industries to a higher value-added level, TIEC also strives to avert the fate of companies becoming embroiled in the ferocious arena of cutthroat competition in the age of heated global competition.